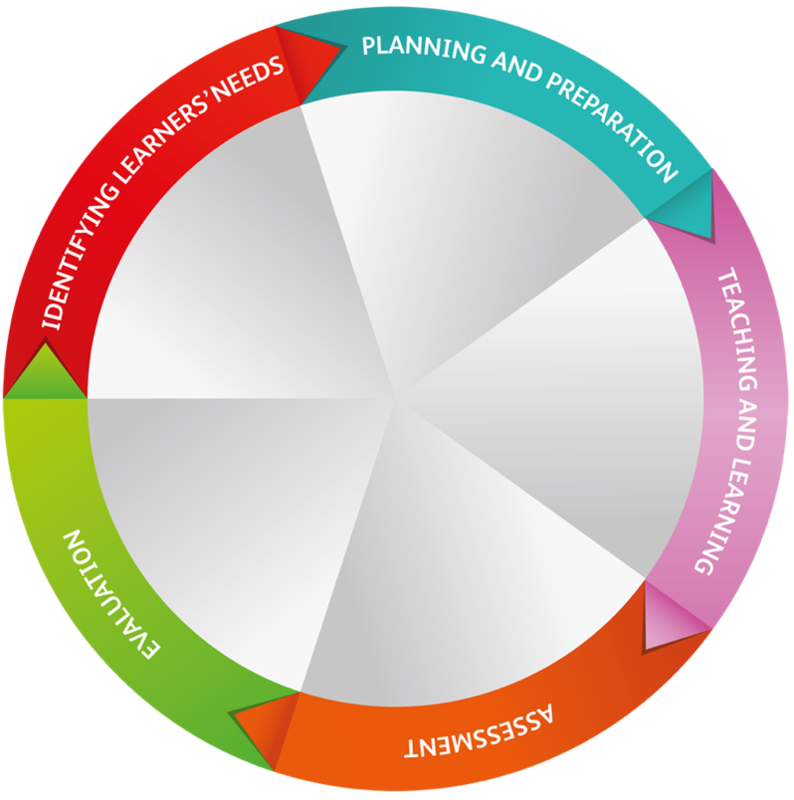 Sarah, Oxford’s Outreach and Training Fellow, writes about the ‘training cycle’ and concludes that delivering useful training is more than just talking at learners. We have all been there before: trying to keep our eyes open as someone drones on in the front of the room, while the PowerPoint slides seem to contain a novella that hurts your eyes to squint to read. That’s not how training is supposed to go. Rather, engaging your learner in a variety activities will help them retain knowledge. And in a field like digital preservation, the more hands-on the training, the better. So often we talk about concepts or technical tools, but we very rarely provide examples, demonstrate them, or (better yet) have staff experiment with them. And training is just one small part of the training process. I’ve learned there are many steps involved in developing a course that will be of use to staff. Most of your time will not be spent in the training room. Often easier said than done. It’s better to prepare for all types of learners and pitch the material to a wide audience. With hands-on tasks, it’s possible to have additional work prepared for advanced learners, so they don’t get bored while other learners are still working through the task. Part of the DPOC project has been about finding the gaps in digital preservation skills and knowledge, so that our training programmes can better meet staff’s needs. What I am learning is that I need to cast my net wide to reach everyone! The hard bit. Start with what your outcomes are going to be and try not to put too many into a session. It’s too easy to be extra ambitious. Once you have them, then you pick your activities, gather your materials (create that PowerPoint) and practise! Never underestimate the value of practising your session on your peers beforehand. Because training isn’t just about Teaching and Learning. That only accounts for 1/5th of the training cycle. Assessment is another 1/5th and if that’s going to happen during the course, then it needs to be planned. Using a variety of the activities mentioned above will help with that. Be aware though: activities almost always take longer than you plan! group activities such as, case studies, card sorting, mindmapping, etc. Your evaluation is crucial to this. Make notes after your session on what you liked and what you need to fix. Peer evaluation is also important and sending out surveys immediately after will help with response rates. However, if you can do a paper evaluation at the end of the course, your response rates will be higher. Use that feedback to improve the course, tweak activities and content, so that you can start all over again.